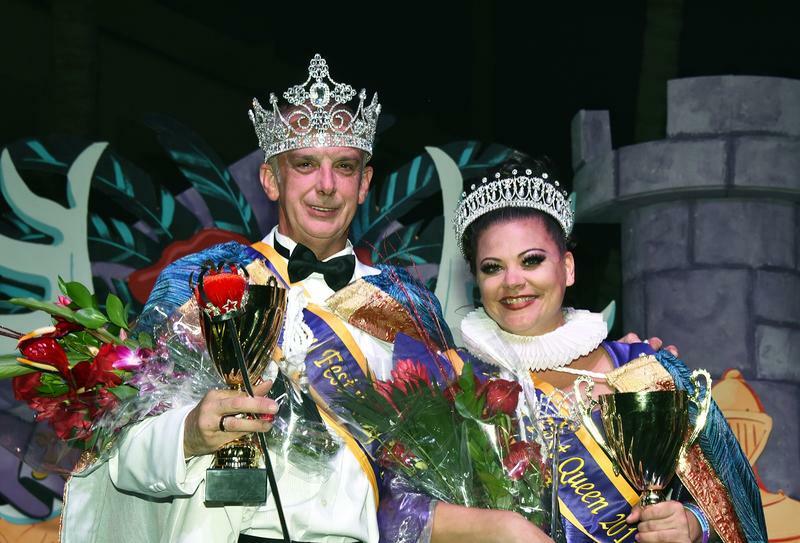 Hurricane Irma interrupted the fundraising for King and Queen of Fantasy Fest last year. But the group still raised $129,000, which went to people who needed help after the hurricane, not just AH clients. 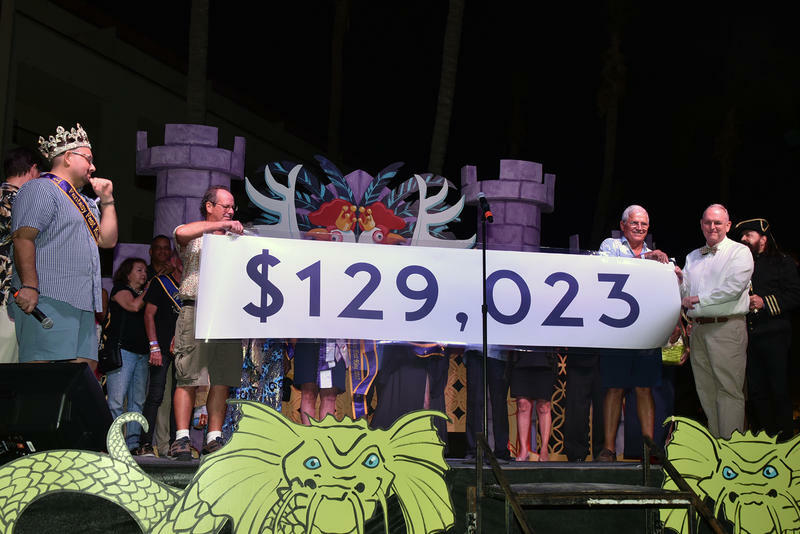 AH's biggest fundraiser of the year is the campaign for King and Queen of Fantasy Fest. The candidates who raise the most money are crowned. Paul Murphy and Destiny Montgomery are the reigning King and Queen of Fantasy Fest, until October. The campaigns begin Aug. 24. AIDS Help was founded in 1986 "as a hospice type organization for people who were literally dying from AIDS at that time," said Scott Pridgen, executive director of the organization now known as AH of Monroe County. As treatment for HIV and AIDS improved over the years, the group began providing housing. 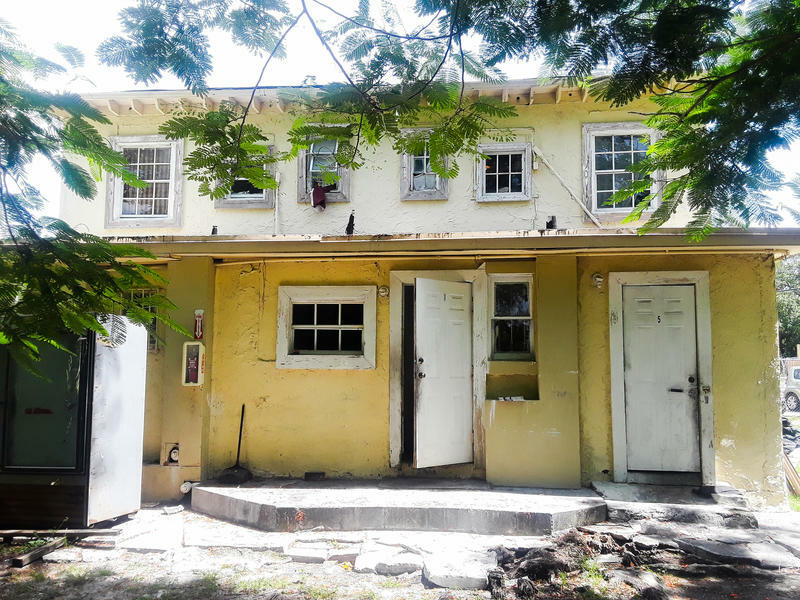 They currently have a total of 96 units on six different properties in Key West. The name change to AH of Monroe County came in 2009, though most in the community have continued to know it as AIDS Help. AH recently launched a re-branding campaign to emphasize the new name and the mission of providing affordable health care and affordable housing. 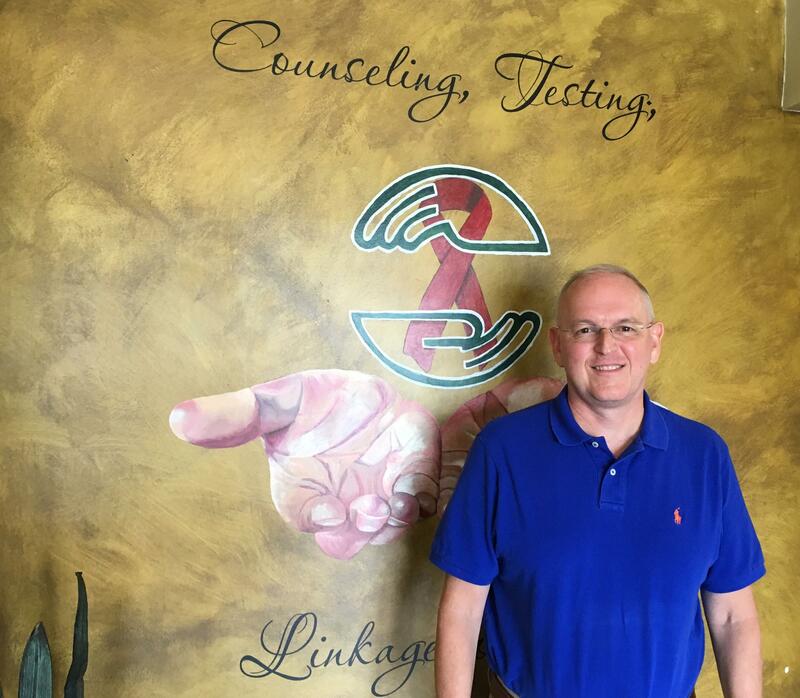 Scott Pridgen, executive director of AH of Monroe County, says the new name of the group founded as AIDS Help reflects its expanded mission of providing affordable healthcare and affordable housing. In 2011, it opened Poinciana Royale. "And once we opened that property we realized that we couldn't fill it with our own clients. And when we queried our clients on why they didn't want to live in this fabulous new building, they came back and said we don't want to live in an AIDS-only property," Pridgen said. "And the board of directors and management at the time said, you know, we're really not addressing stigma that surrounds AIDS and HIV like we should because we as an organization, as much as we were trying to link people to care and keep people well that were living with HIV-AIDS, we were also labeling." 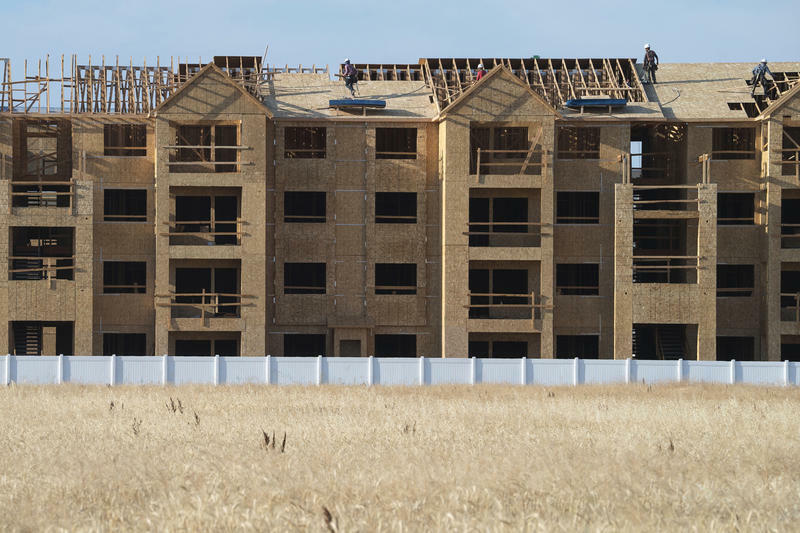 So in 2011, AH made all of its properties open to people with other disabilities and "those really needing housing, where housing was a barrier to their care," Pridgen said. As far as AH is concerned, housing is care, Pridgen said. "If you are housed, you have a better what we call viral load if you're HIV positive. You're more adherent to medication. We see this not only with people living with HIV AIDS but also other disabilities," he said. "And your housing has to be affordable. If you're having to work four jobs in order to maintain your housing, obviously your overall health and possibly isolation or depression issues may be impacted by that." AIDS Help — and now AH of Monroe County — have always gotten a lot of support from the community. 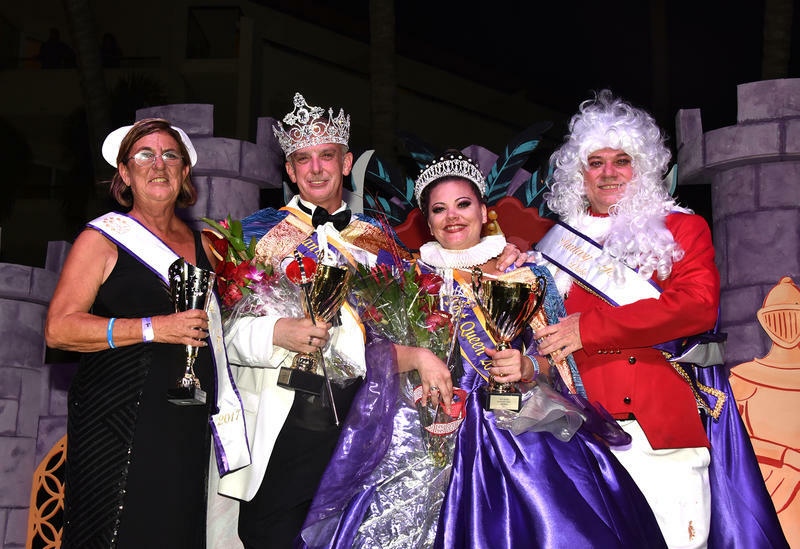 The biggest fundraiser of the year is the contest for King and Queen of Fantasy Fest, the island's annual 10-day series of parades, parties and costume contests. The candidates "campaign" by raising money. The candidates who raise the most win. 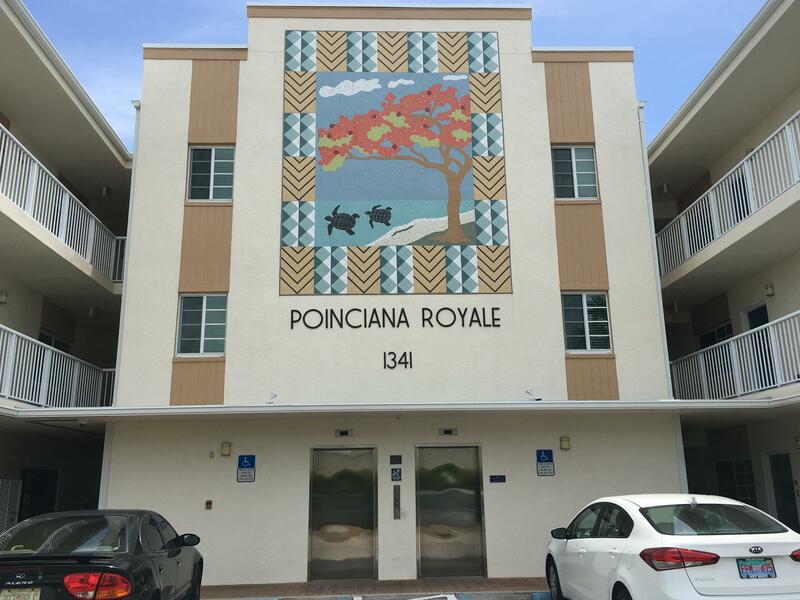 When AH of Monroe County opened the Poinciana Royale housing complex in 2011, it couldn't get enough of its clients to move in. They said they didn't want to live in AIDS-only housing, so the organization opened it to others with disabilities and affordable housing needs. The campaigns start in August and run through late October. Which means last year's had a pretty serious interruption in the form of Hurricane Irma. "After we all came back to the Keys, the board and I sat down with the candidates and we said we just don't think we can continue this year. There is so much need out there to address. How could we possibly go out in the community and only ask for us?" Pridgen said. But the candidates were "dead set" against canceling the event, he said. "They said, 'We cannot cancel. We cannot let a fifth candidate called Irma take this away from us,'" Pridgen said. Instead, they asked if they could raise money for the entire community. "They literally had three weeks left before coronation. And they were able to raise $129,000," Pridgen said. "And what we did with that $129,000 is, we worked with other nonprofits. Put boots on the ground and paid mortgages, paid rent, Home Depot cards. And this year we'll do the same thing." This year's campaign is underway. Coronation, where the chief fundraisers are crowned as King and Queen of this year's Fantasy Fest, is scheduled to take place on Friday, Oct. 19. 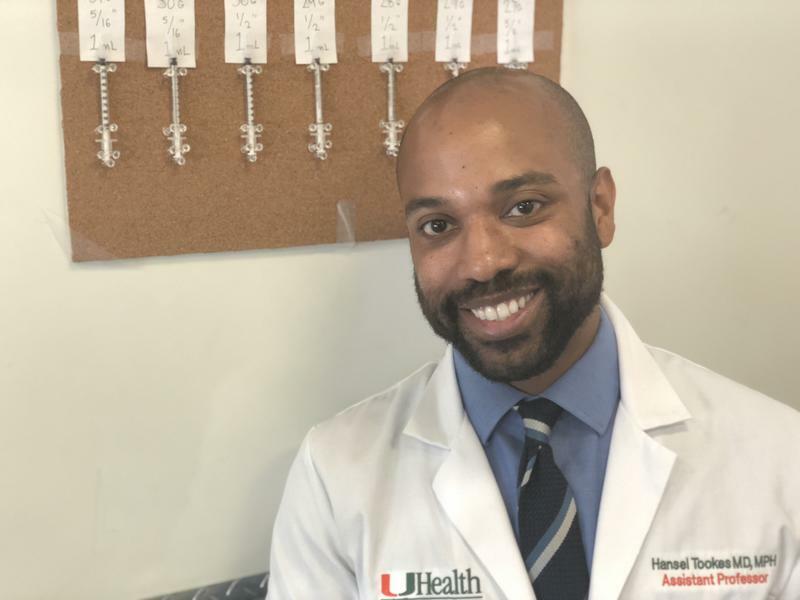 On a recent Tuesday morning, Emy Martinez walked around a couple of blocks in Overtown, looking for used needles to deposit in the sharps container in her backpack.